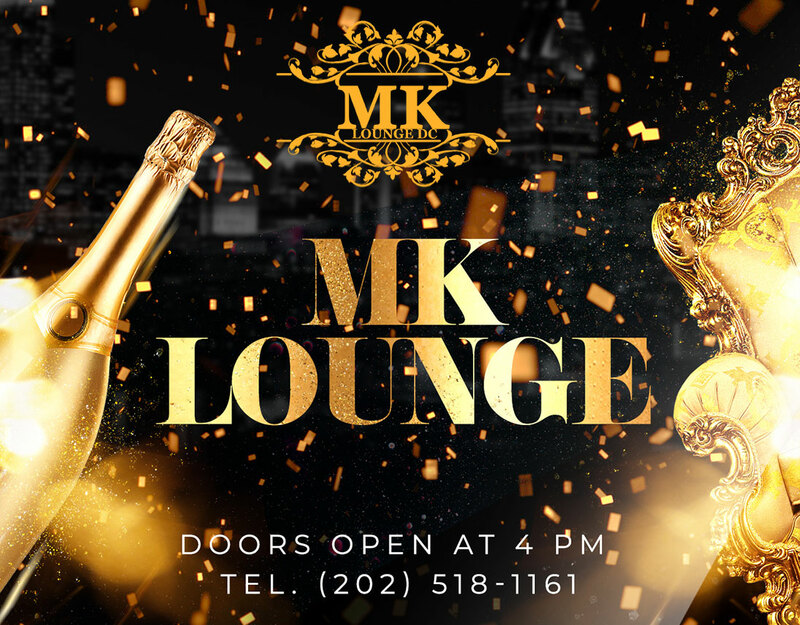 MK Lounge is an elevated cocktail destination for the historic U Street area of Washington DC. We invite curious imbibers to spend an evening with our knowledgeable bar staff and enjoy the wealth of drink options we have to offer. We are located in the heart of the historic U Street area of Washington DC, 1930 9th St NW, Washington, DC 20001. We are a modern swanky lounge. Our modern 2-floor Lounge has 2 bars, Hookah lounge and a full kitchen. We’re in the business of making sure our customers get the highest quality of night life experience. The iconic Don Julio 1942® Tequila is the choice of connoisseurs around the globe. CÎROC™ Ultra-Premium Vodka is distilled from fine French grapes for an exquisitely smooth, fresh vodka experience. Crown Royal are famous for the smoothness of their whiskies, and this offering is no different. With the trend for flavoured vodkas being so prominent in recent years, it's only natural that whisky would get the same treatment. Rémy Martin VSOP embodies the perfect harmony of powerful and elegant aromas. Once you submit the form, we will text you the confirmation. Reservations are guaranteed only after we confirm with you on the phone and all the necessary deposits are paid. Please call (202) 518- 1161 or text (202)-909-5158 for further information. Please use the following CashApp account to make your down payment. Two bottle top shelf liquor, one house Champagne, including two hookah for $550. Tax and gratitude included in the price. To book your birthday reservation, call 202-518-1161 or text 202 909 5158. To make a reservation, there will be a $250 non-refundable deposit. All reservations check in by 11:30pm. 6 people free entrance. 21 years old age limit. With 2 fully stocked bars, one on each floor, we are equipped to handle most events. We are available for booking for any event including corporate events. We have a full kitchen If you need to book our lounge for an event, call (202) 518-1161.